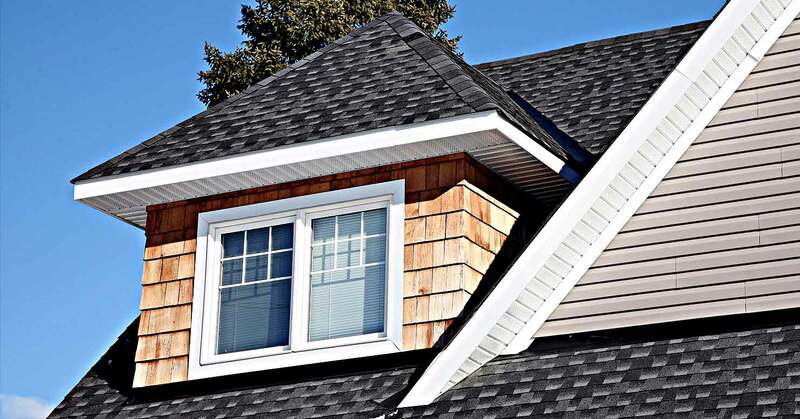 Roof installation is an important home improvement project, whether you’re building from the ground up or looking to upgrade or replace your existing roof. The roof of your space is the first line of defense you have against the elements. Replacing the roof of your home or business isn’t an easy undertaking, but it is an important one. The necessity of having a roof over your head isn’t just a figure of speech; it’s a piece of good, if not obvious, advice. 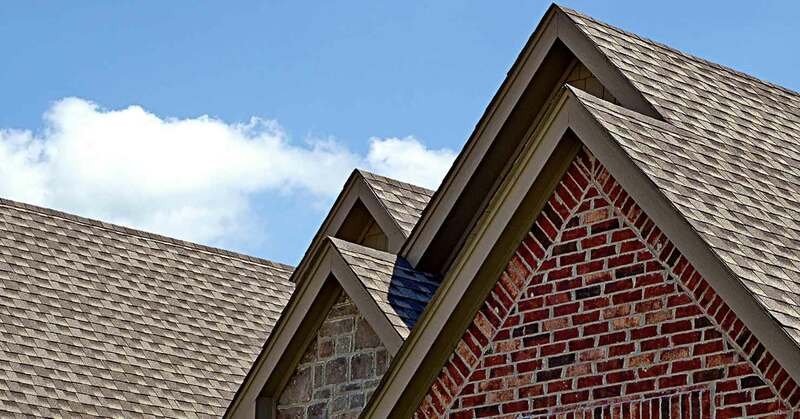 Each roofing system installed by experienced Martinez Roofing 254 LLC professionals in Killeen and surrounding areas ultimately functions to protect your property as well as your peace of mind. With many years of reliable roofing experience, our specialists employ a systematic approach and apply proven work methods for optimal maintenance, efficient repair, and quality roof installation. All information provided is provided for information purposes only and does not constitute a legal contract between Martinez Roofing 254 LLC and any person or entity unless otherwise specified. Information is subject to change without prior notice. Although every reasonable effort is made to present current and accurate information, LinkNow™ Media makes no guarantees of any kind.